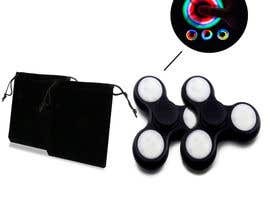 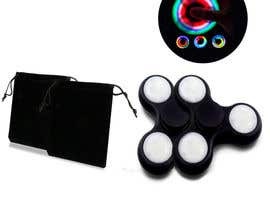 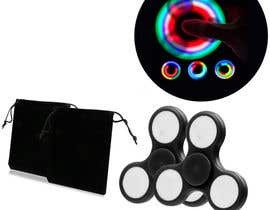 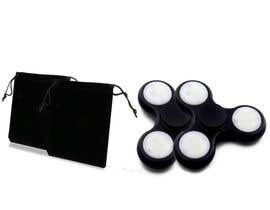 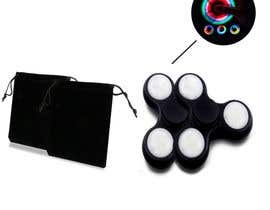 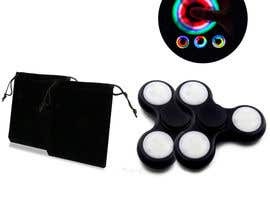 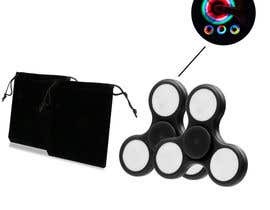 I need this image to have two back LED fidget spinners with two black bags. 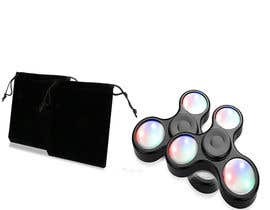 I have attached images for ideas. 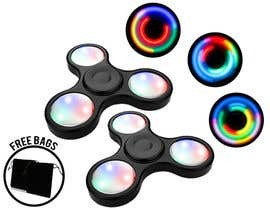 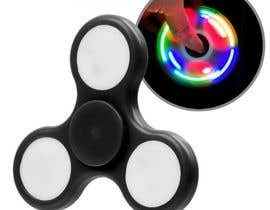 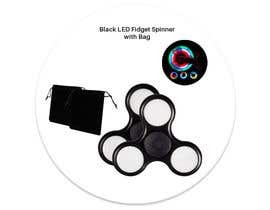 You can also Google search for "Black LED Fidget Spinner" for images. 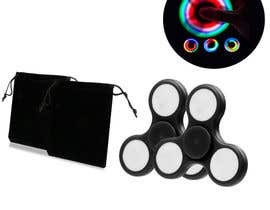 #18 is close to what I am wanting. 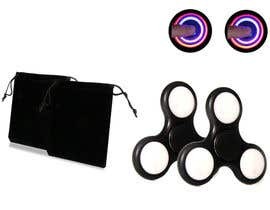 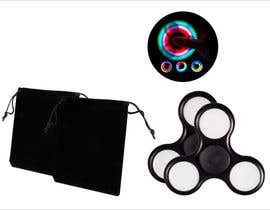 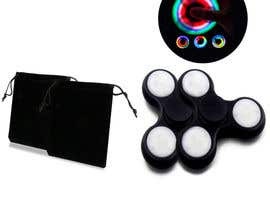 See the attached image I have as example called "Spinner 2.JPG" Also I do like that #1 and #10 have the LED lights lighting up on the white part.